Welcome to 3 Shannon Hill. This beautiful estate is privately located along a large tree line in Shannon Estates just minutes from the city, providing the perfect combination of tranquility and convenience. With over 5100 sq. 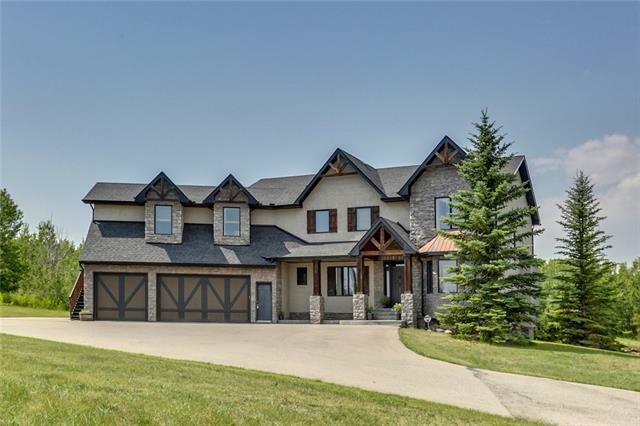 ft. of developed space and a heated triple garage, this 2 storey walkout has it all! 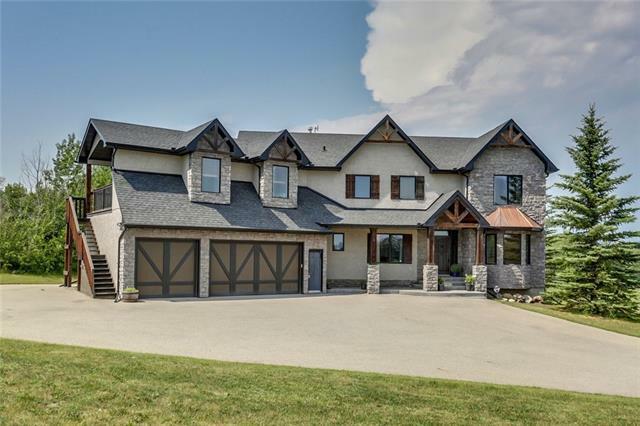 As you enter you are greeted with traditional styling and open concept living with wide plank hardwood and stone tile leading you into the kitchen. Perfect for hosting, this kitchen is finished with high end appliances including an AGA RANGE that provides a cooking experience like no other range on the market! The upper level comes complete with 3 large beds, a master with private balcony, and large bonus room with separate entrance perfect for a home office, studio or suite. The fully developed walkout has a wet bar, fitness room, rec room, 5th bedroom and theater room. 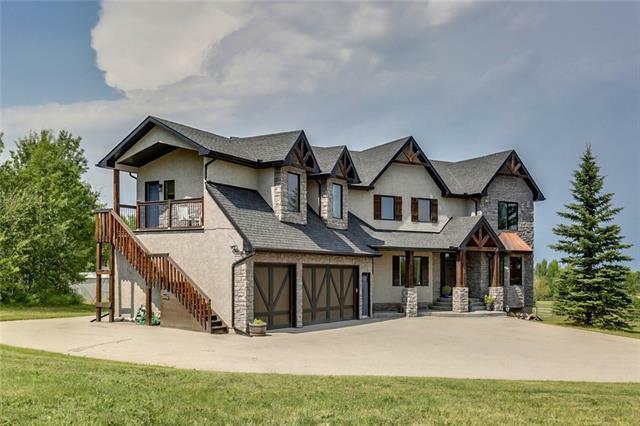 Perfect for the growing family, this acreage has its own tennis/ball court for the summer or hockey rink in the winter. A MUST SEE!